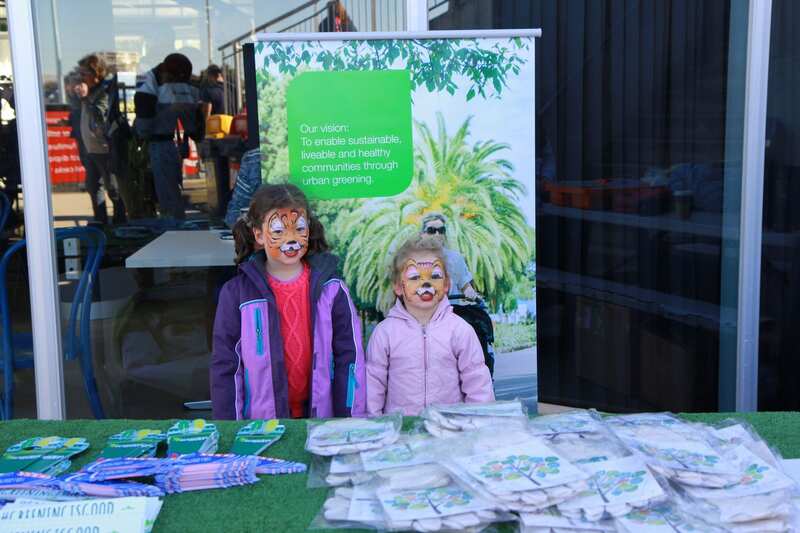 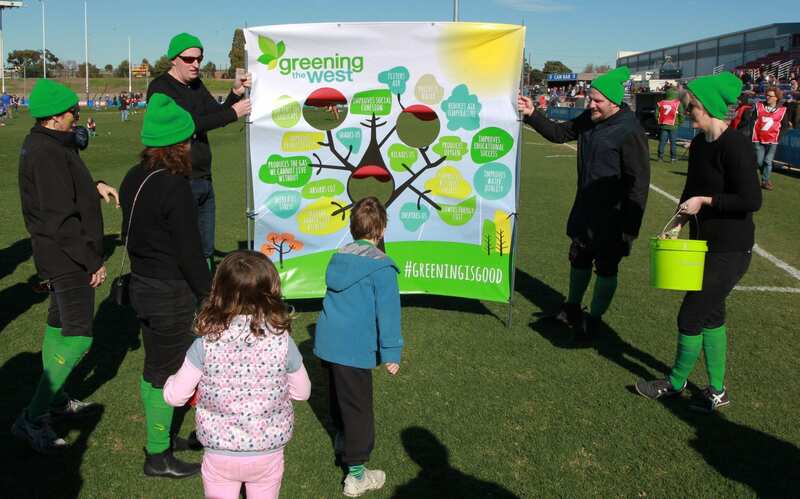 Using the hashtag #greeningisgood, Greening the West promoted their projects at a Footscray Bulldogs game. 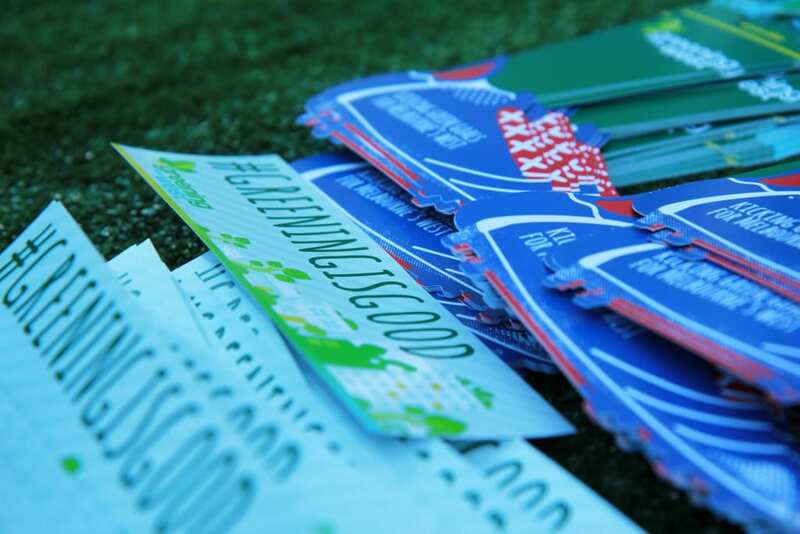 Green Scribble designed and print managed the promotional collateral, including a door hanger, bumper sticker and handball competition banner. 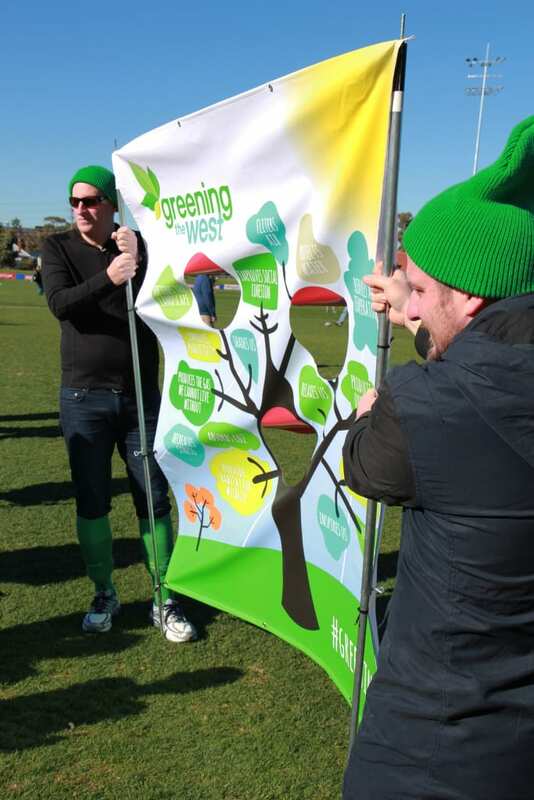 This project continues the relationship GS has had with Greening the West, which stretches back to the development of their logo and brand.